Israeli bulldozers on Sunday demolished a Palestinian home in al-Lod City at the pretext of unlicensed construction. According to local sources, bulldozers escorted by Israeli police forces stormed Karam At-Tuffah neighborhood in the city and reduced a house to rubble. 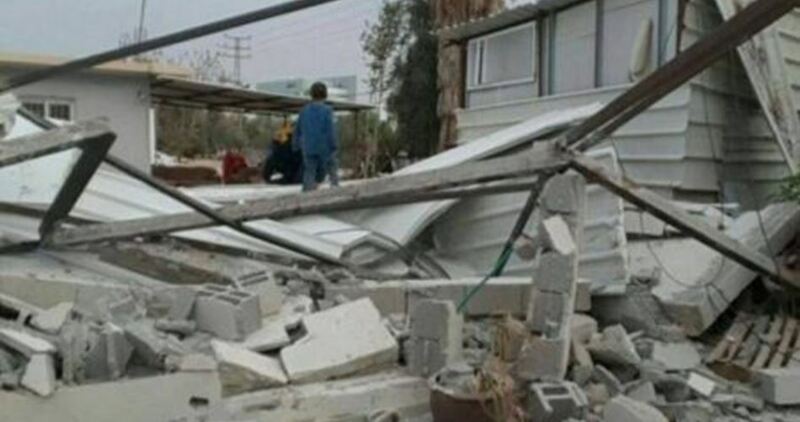 The house, which was destroyed for the second time, belonged to a Palestinian called Mahmoud Abu Soa’louk. The Israeli municipal authorities refuse to provide Abu Soa’louk with a permit to build a house on his own land. 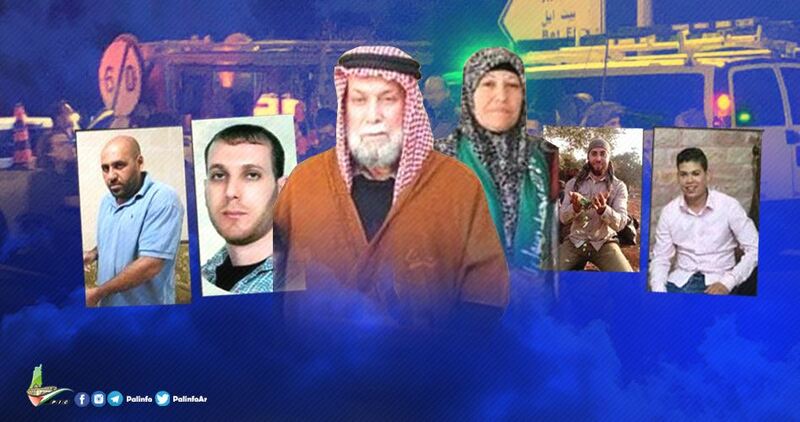 A Palestinian mother and her four children have been living in the house for about 20 years. 45-year-old Saba Safouri, the homeowner, told Arab48 website that the house had been built on the land of her ancestors, who were forced by the occupation to leave for Syria and Jordan. She added that the Israeli authorities appropriated the land under the absentee property law, which it enacted in order to legalize the expropriation of Palestinian property, whose owners left behind after expelling them from Palestine. “After we received the first demolition warning, we kept trying for long years to purchase our land from the state [Israel], but we were facing a wall of rejection every time at the pretext that the law says that any structure build on state land must be demolished first before talking about purchasing the land,” Safouri said. Hundreds of Palestinian citizens and Israeli and international activists rallied on Friday in Sheikh Jarrah neighborhood in east Jerusalem in solidarity with five families there whom the Israeli occupation authority want to evict. According to Anadolu news agency, the participants carried placards condemning Israel’s settlement activities in Sheikh Jarrah. 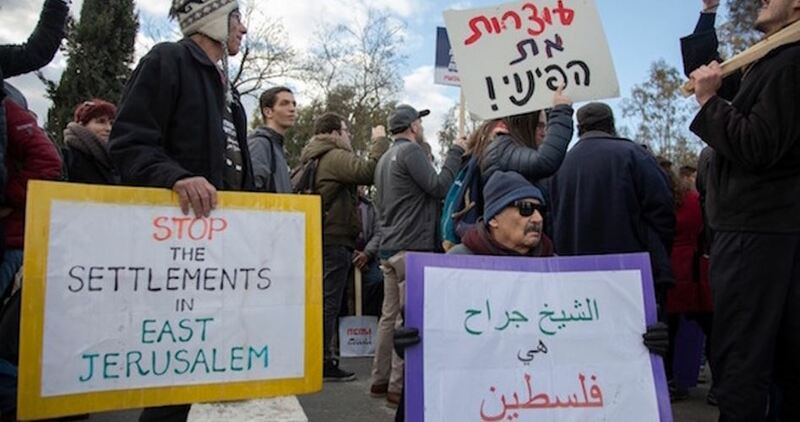 Leftist member of the Knesset Mossi Raz (Meretz), who participated in the protest, told Anadolu that there would be ongoing protests against the eviction of Palestinian citizens from their homes in Jerusalem until the Israeli government changed such racist practice. “Unfortunately, all we can do is to just protest,” he added. He affirmed that “the settlers take advantage of the fact that the Israel law is biased in their favor and does not care about the Palestinians. In late November, Israel’s high court rejected the Sabbagh and Hamad families’ appeals against their evictions. Residents of Sheikh Jarrah fear that decision could lead to a new wave of evictions affecting as many as 11 families and 500 people. The Israeli Occupation Forces (IOF) demolished at dawn Friday the family home of the Palestinian injured teenager Khalil Youssef Jabarin in the West Bank village of Yatta near al-Khalil, local sources affirmed. In September, 16-year-old Khalil Jabarin was arrested by Israeli forces after being shot and injured in his leg and hand for allegedly stabbing two Israeli settlers. Earlier Thursday, Israeli forces released 15-year-old Ihab Jabarin, Khalil’s brother, after spending several months in Israeli jails. 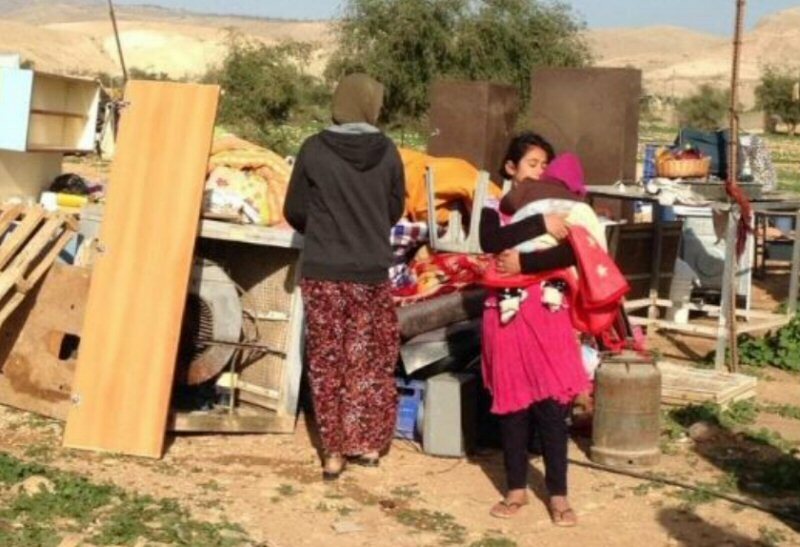 Despite extreme weather conditions, the Israeli occupation demolished ten Palestinian homes in the occupied Jordan Valley, on Thursday morning. As it rained, the Israeli demolition left several Palestinians homeless, including women and children. Israeli occupation forces demolish Palestinian homes and turn tens of Palestinians homeless, including children and women, on a daily basis. They demolish the homes under the pretext of building without licenses or plans to develop the areas where the Palestinian homes are built, while building permits are rarely given at all, if ever. Meanwhile, Israeli authorities have been working hard to build settlement units for illegal Jewish settlers in the occupied Palestinian territories. On Wednesday evening, the West Bank and Jerusalem witnessed a strong drop in temperature, accompanied by rains, thunderstorms, hail and snow, according to the PNN. 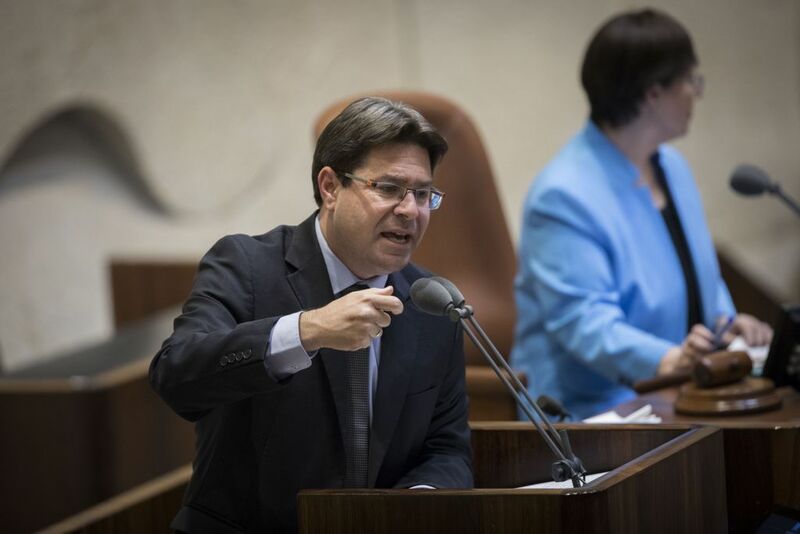 Israel’s Science and Technology Minister Ofir Akunis (Likud) has called for the imposition of sovereignty over the occupied West Bank immediately after the elections to the 21st Knesset, set to be held in April. "We must accelerate the pace of construction in Samaria and Judea, first and foremost to ensure our natural right to our land and to prevent the catastrophe, and what I defined in the past as the suicide of the State of Israel, and that would be: The establishment of a Palestinian terror state in this place,” claimed Akunis. "We have stopped tunnels from Lebanon to communities in the Galilee Panhandle. Anyone who wants tunnels leading to Kfar Saba, Ra'anana and Herzliya, let them support a Palestinian state," Akunis added. "Since we do not want this, and we do not want to see rockets fired at Israeli communities, we want to see settlement of a much larger scale here." He called for an increase in the budget of the occupation forces in the West Bank. "One of the first steps of the 21st Knesset must be the application of Israeli sovereignty over Jewish areas in Judea and Samaria," added the Science and Technology Minister. 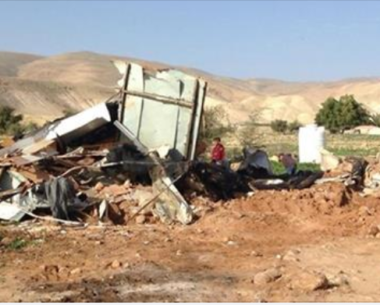 The Israeli occupation authorities on Wednesday morning demolished two Palestinian residential buildings in the northern Jordan Valley. Local activist Hamza Zbeidat told Quds Press that Israeli bulldozers, escorted by an army force, stormed Fasayel area and demolished a caravan where the Palestinian citizen Ali Abayat and his family lived. Zbeidat said that Abayat, his wife and their four children were left in the open without shelter from the biting cold. He called on concerned authorities to intervene and provide shelter to the homeless family. 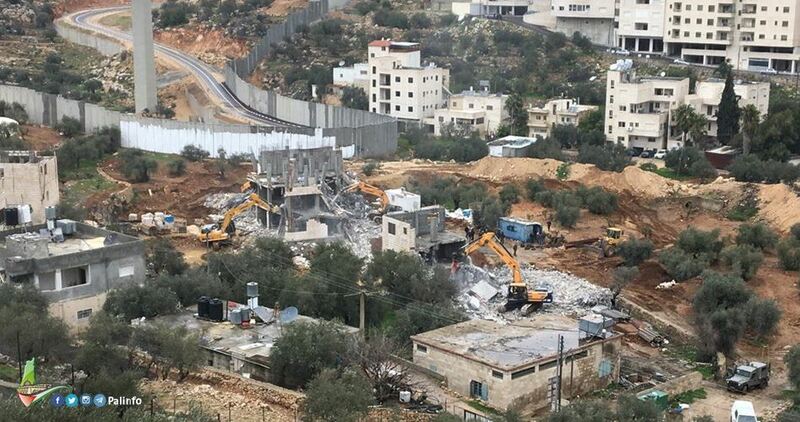 Israeli bulldozers, in a neighboring area, demolished another Palestinian home inhabited by a seven-member family, according to Zbeidat. Israel constantly targets the Palestinians living in the Jordan Valley with demolition and eviction orders under various pretexts. Israel seeks to empty the area, which is of great importance at the agricultural and military level, of Palestinians. 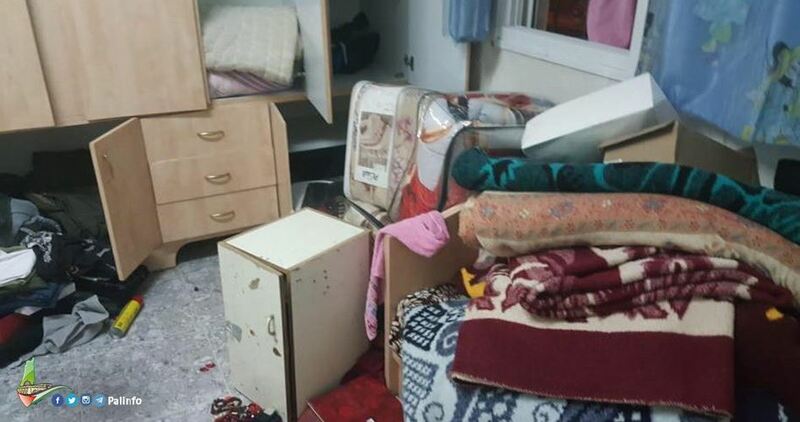 Israeli forces raided the house of a Palestinian prisoner, who carried out a stabbing attack against Israeli settlers last September, in Yatta City in the southern occupied West Bank district of Hebron on Wednesday, in preparation to demolish it. 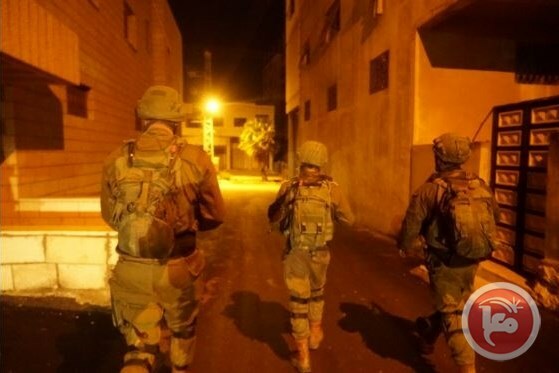 Coordinator of the National and Popular Committee in southern Hebron, Rateb al-Jbour, said that Israeli forces raided the house of Khalil al-Jabbarin, 17, who had carried out a stabbing attack in the Gush Etzion settlement south of Hebron, last September, killing one Israeli settler. Israeli soldiers took footage of the house in preparation to demolish it. 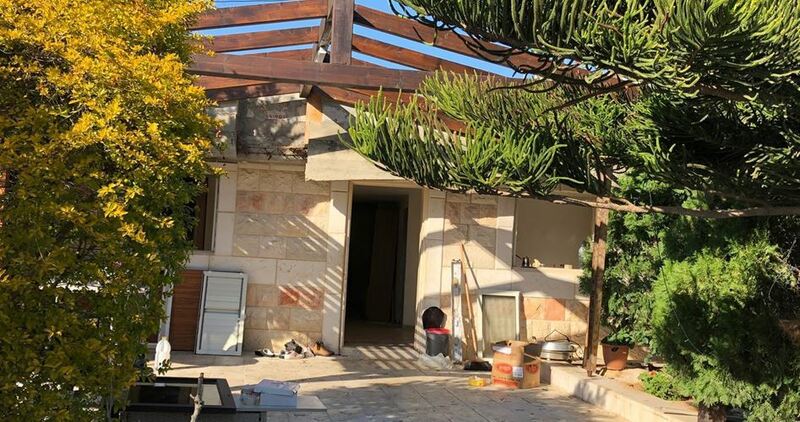 In December, Israeli forces had delivered the family a demolition notice, allowing the family until January 2nd, 2019 to appeal against the order. Israel always demolishes family homes of Palestinians, who were involved in attacking Israelis as part of its collective punishment policy against the Palestinian people. Israel has come under harsh condemnation over the past several years for its response to attacks committed by Palestinians on Israelis, which rights groups have said amounted to "collective punishment" on family members and entire communities in a clear violation of international law. Israeli human rights group B'Tselem says that "The people who bear the brunt of the (punitive) demolitions are relatives – including women, the elderly, and children – whom Israel does not suspect of involvement in any offense." "In the vast majority of cases, the person whose actions prompted the demolition was not even living in the house at the time of the demolition," adds the group. "The official objective of the house demolition policy is deterrence … yet the deterrent effect of house demolitions has never been proven." It concluded that "Since this constitutes deliberate harm to innocents, it is clear that even if house demolition had the desired deterrent effect, it would, nevertheless, remain unlawful." The Israeli police on Wednesday morning raided the family house of the Palestinian martyr Uday Abu Jamal in Jabal al-Mukabber town in Jerusalem. Eyewitnesses said that the police, accompanied by intelligence officers, stormed the house, searched it, locked the family up in one room, and seized a computer and cell phones. 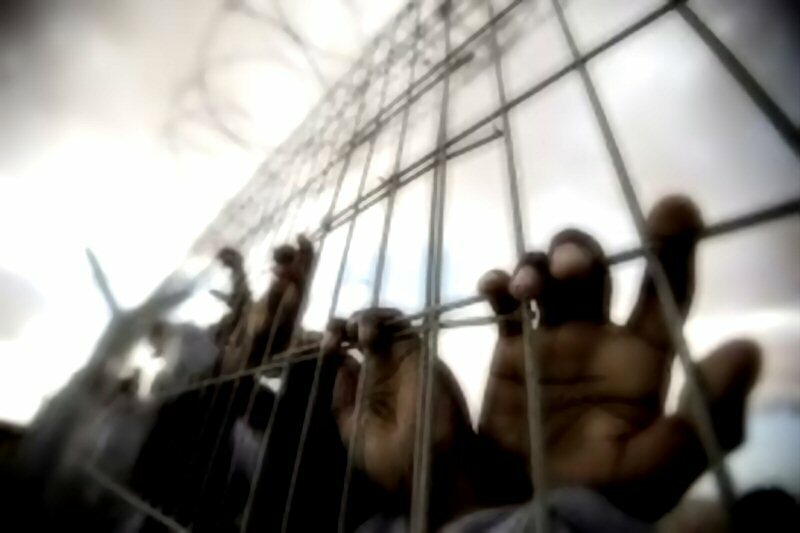 Abu Jamal's brother Mutaz, 23, has been held in Israeli jails for two years. Although “the stone did not hit anyone and caused no damage,” he was jailed for six months and fined 2,000 shekels ($550). “The fines imposed on Palestinians in the military courts are extremely exaggerated, both in their scope compared with the size of the population and its economic ability,” Combatants for Peace told Haaretz. The Israeli army destroyed the crops of Palestinian farmers when its bulldozers opened a one-kilometer-long road in the area of al-Burj, Northern Jordan Valley, PNN reports. 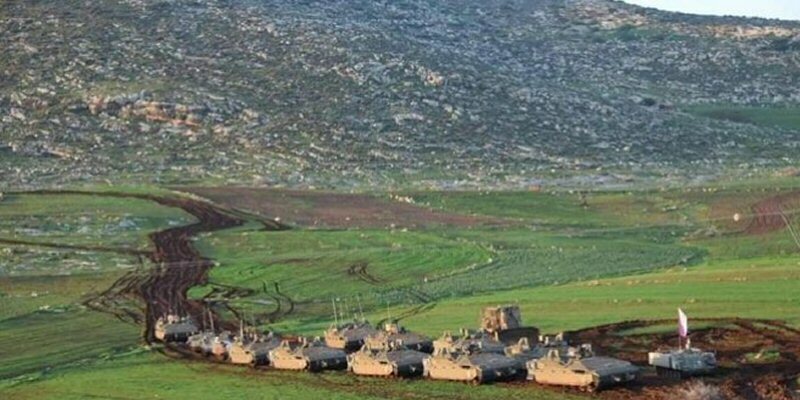 Hundreds of Israeli soldiers later, Tuesday morning, carried out military drills on the agricultural land that belongs to Palestinians.